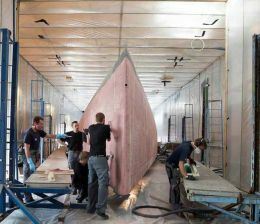 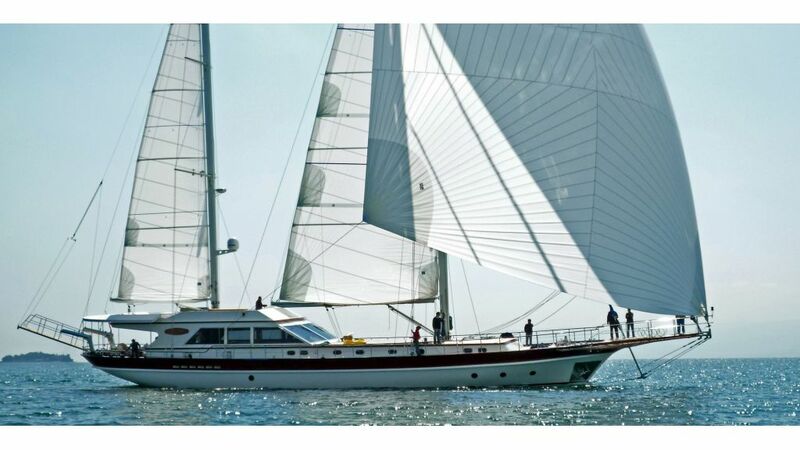 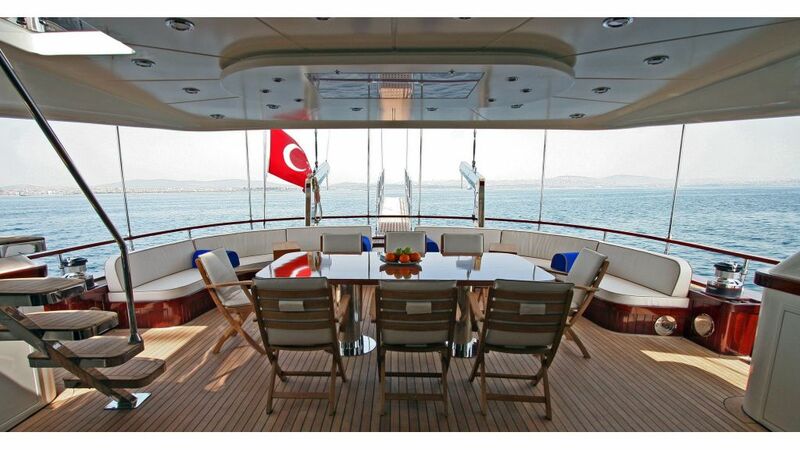 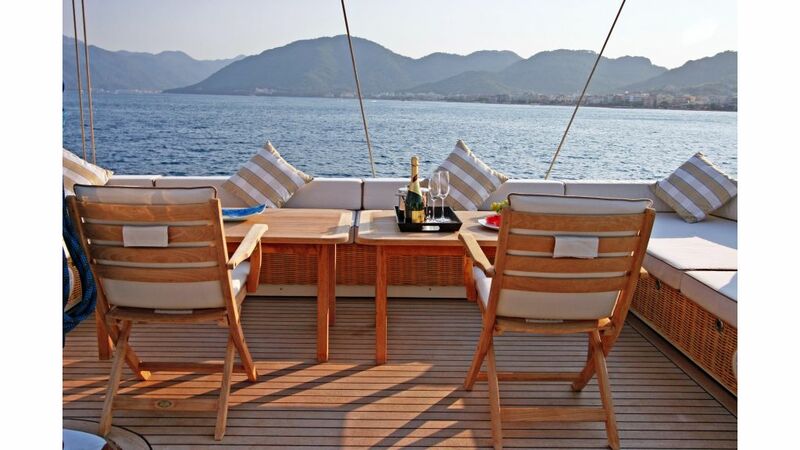 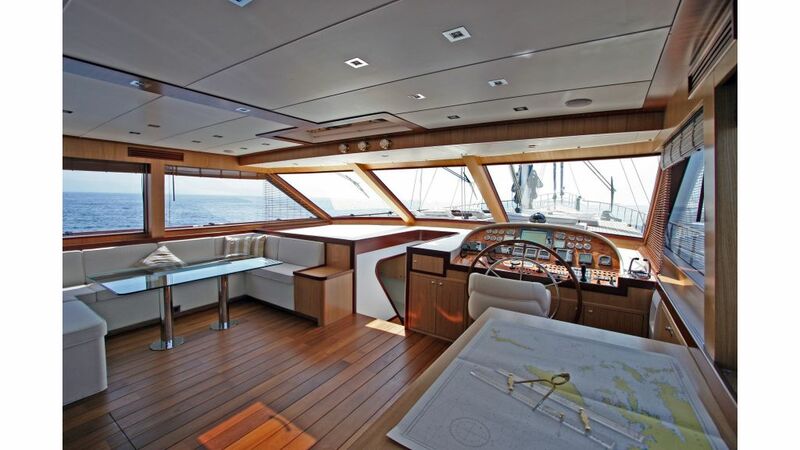 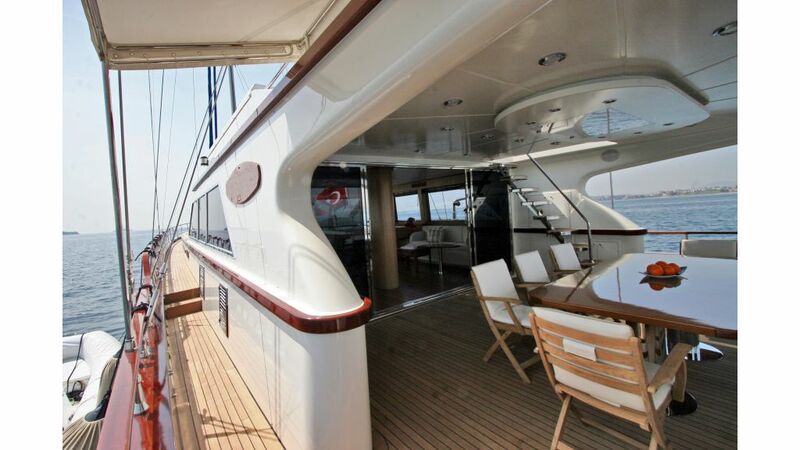 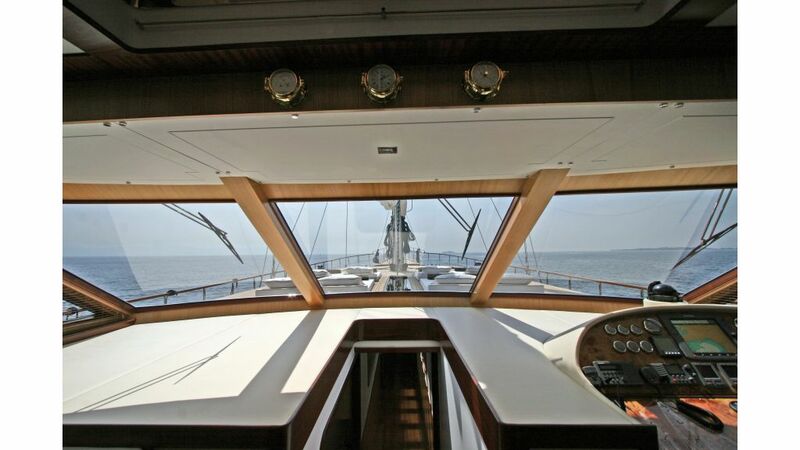 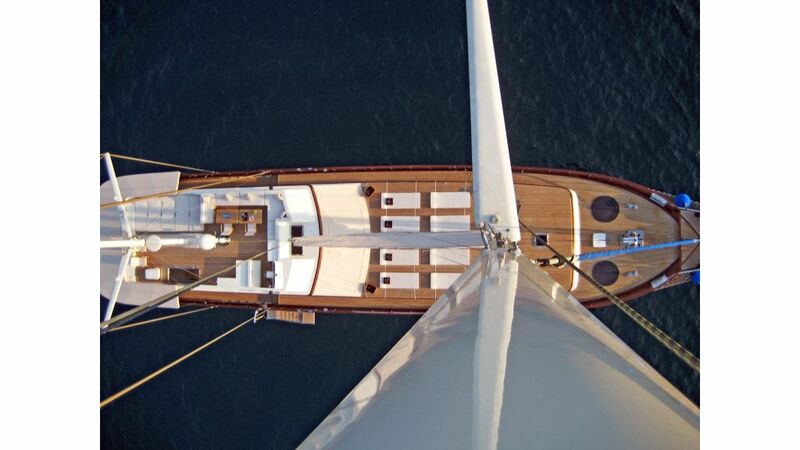 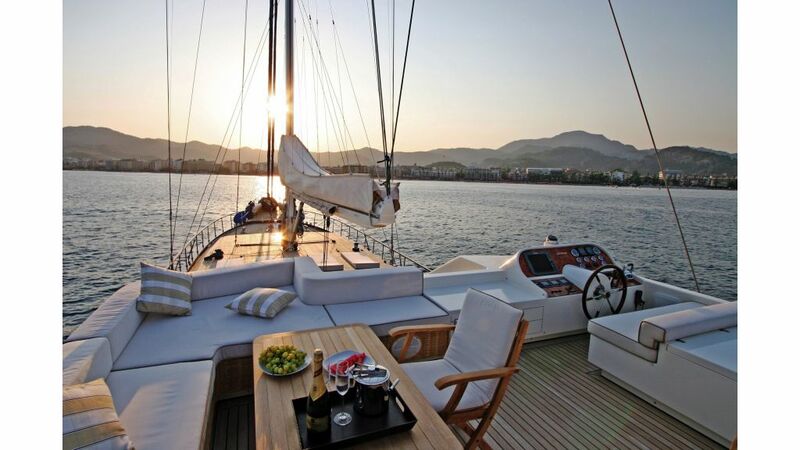 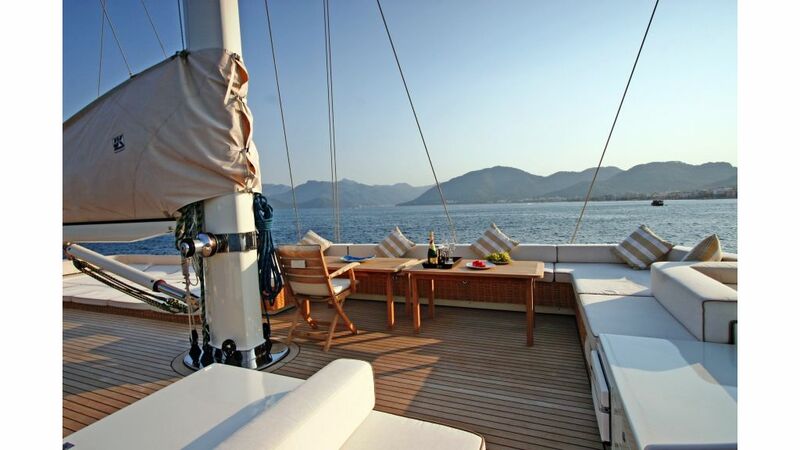 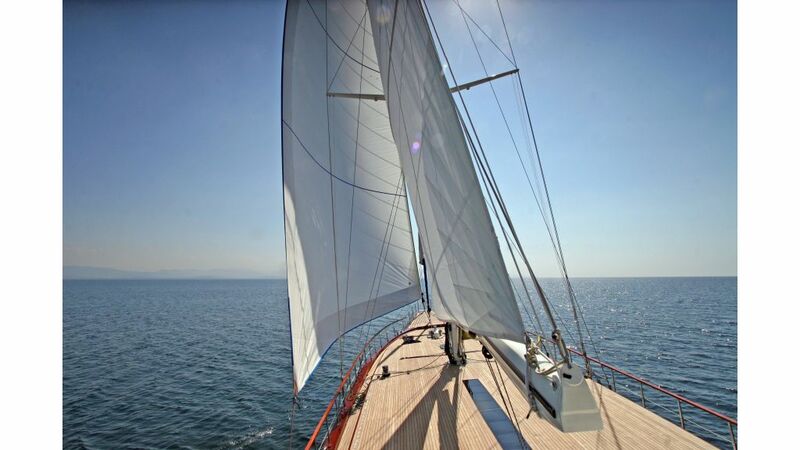 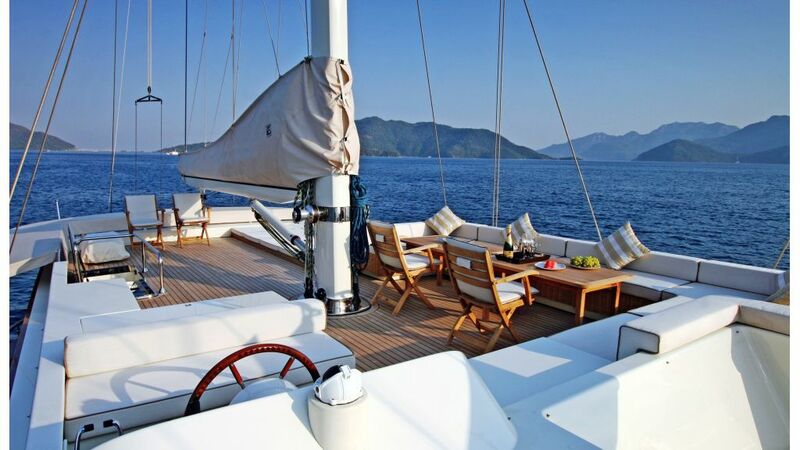 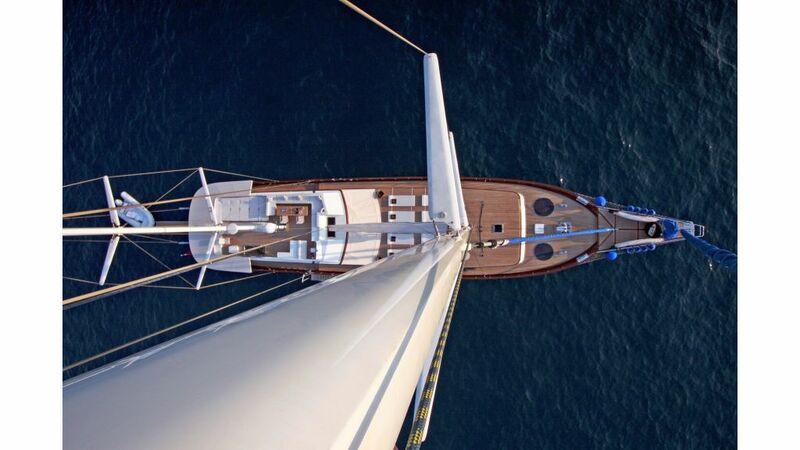 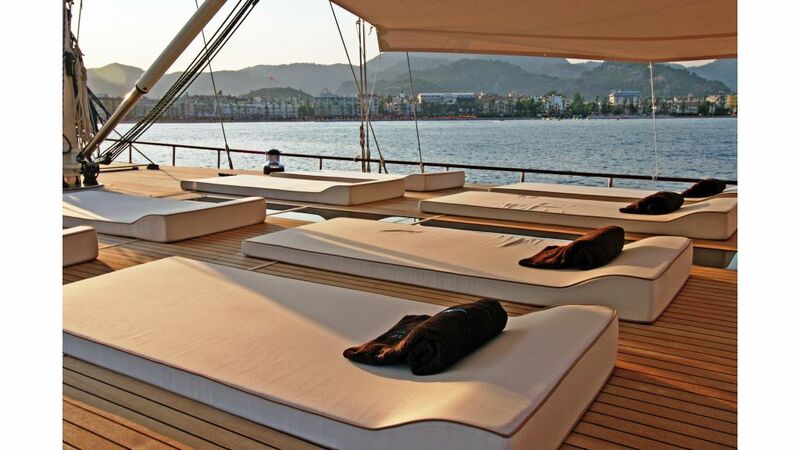 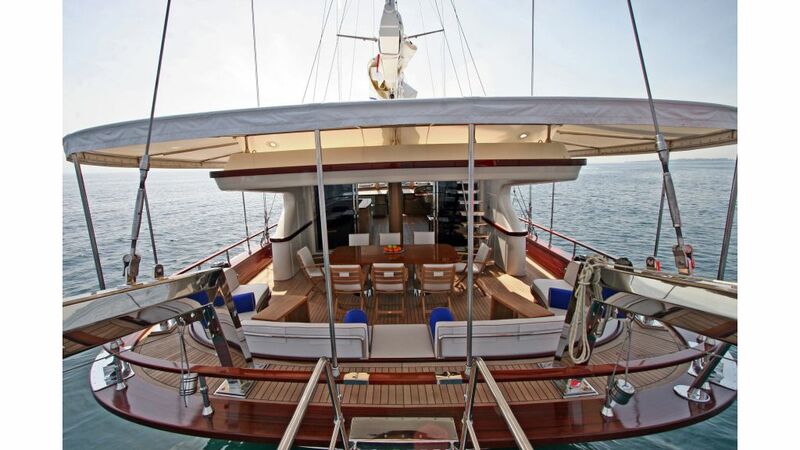 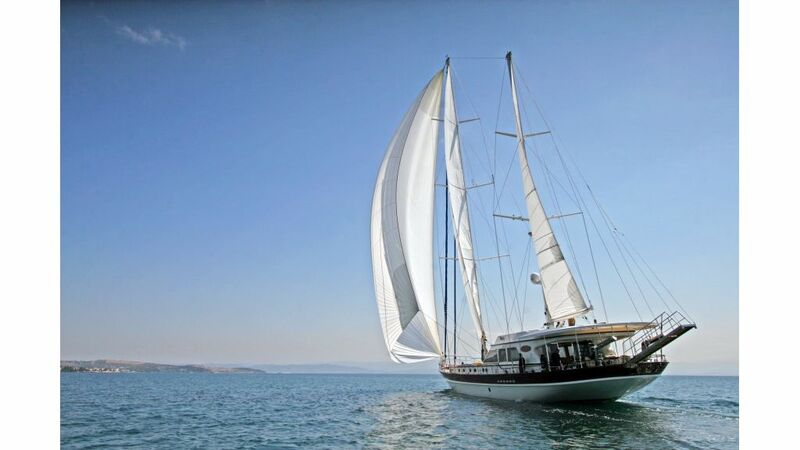 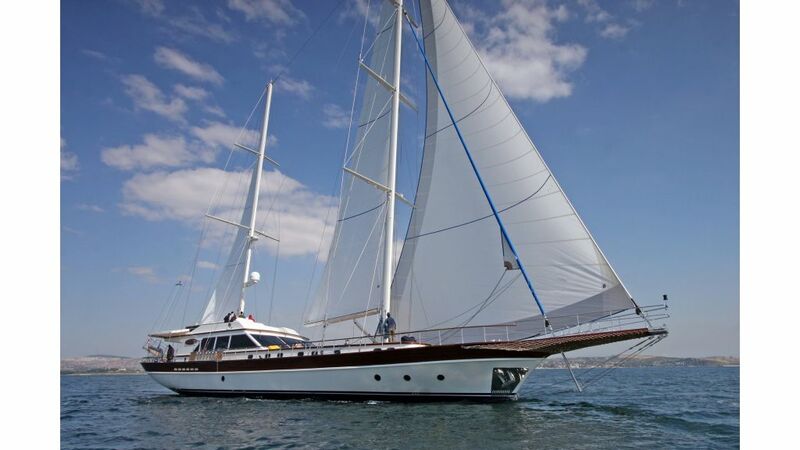 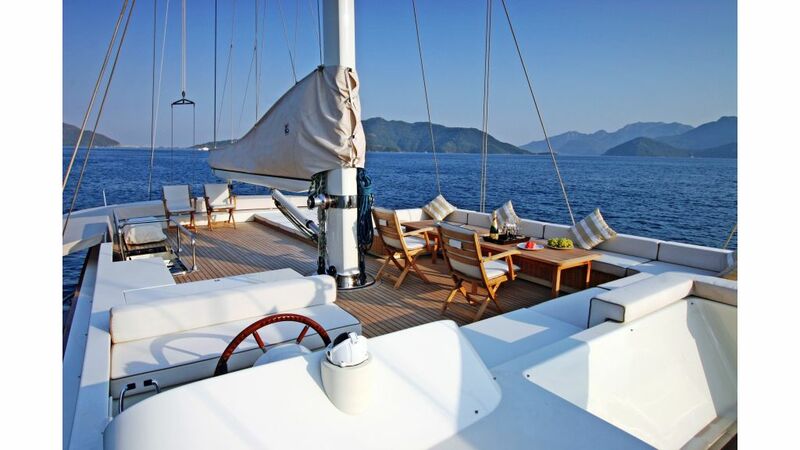 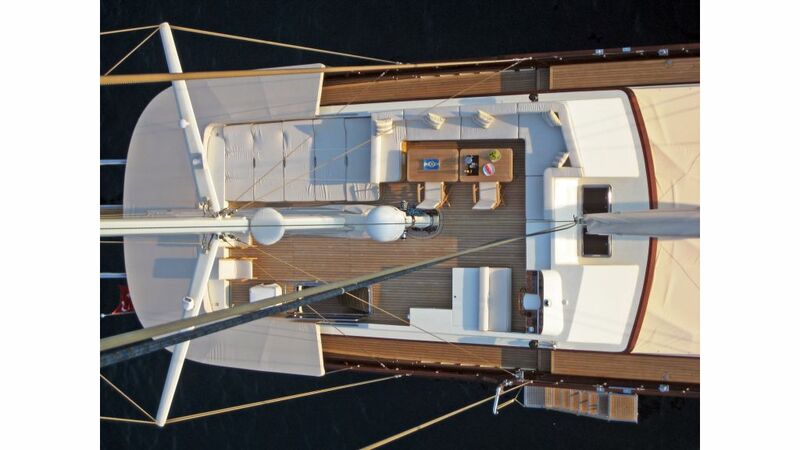 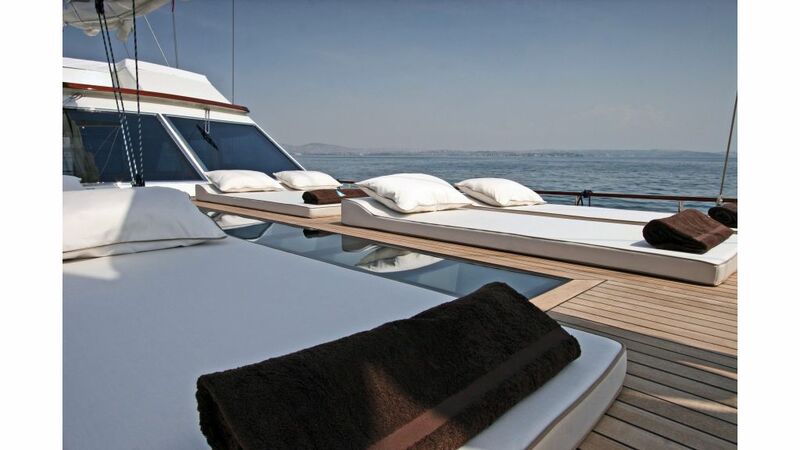 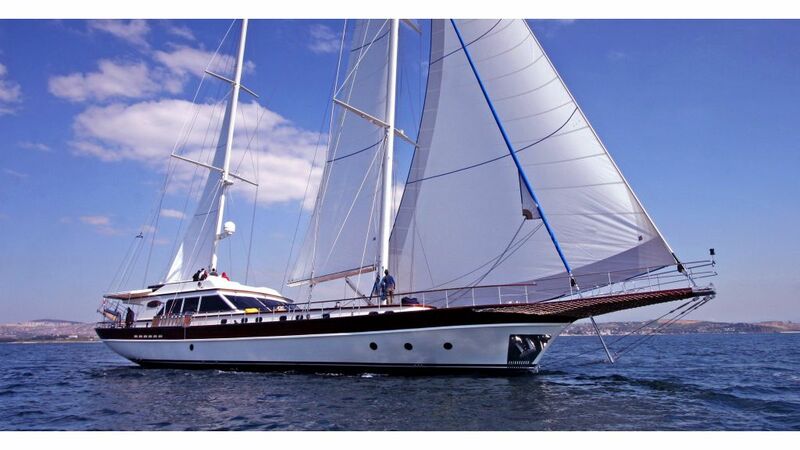 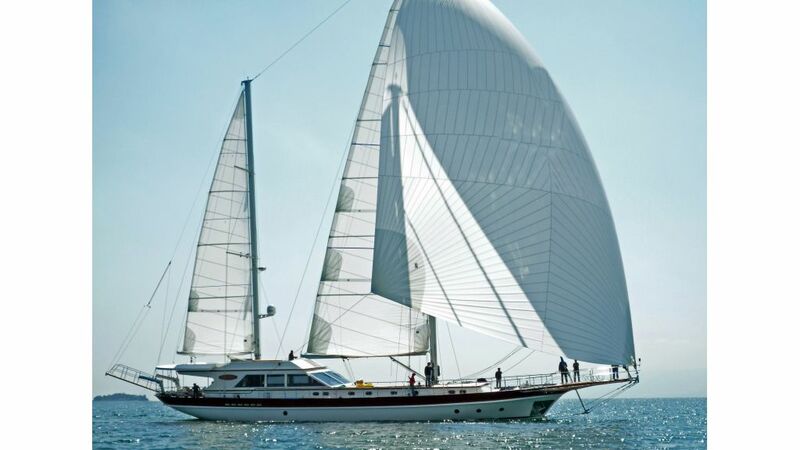 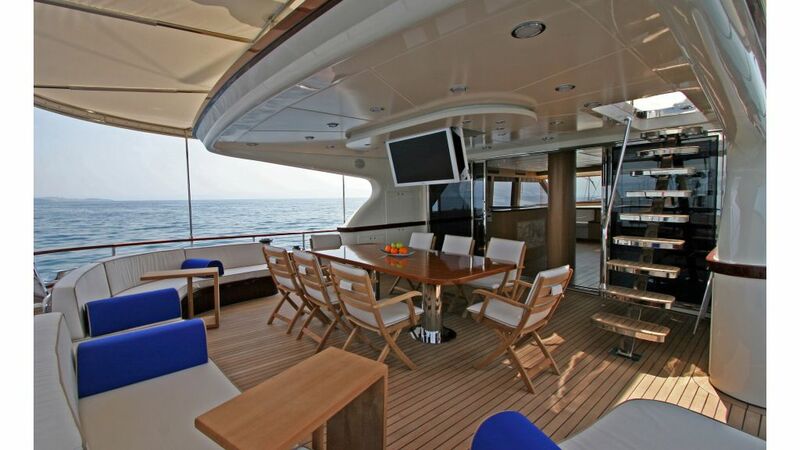 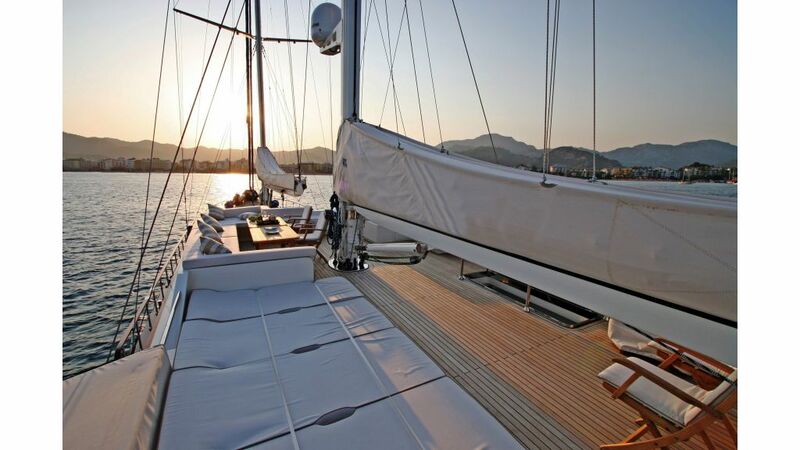 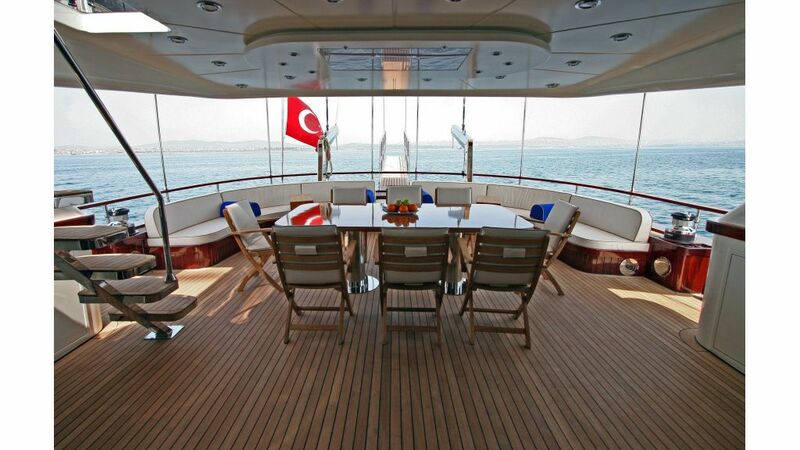 Her proud owner have not spared a dime to make her a world class beauty out of african mahogany and burmese teak where you can appreciate the highest quality of craftmanship and fine taste of co-owner as well as naval architect who designs in Dutch shipyards. 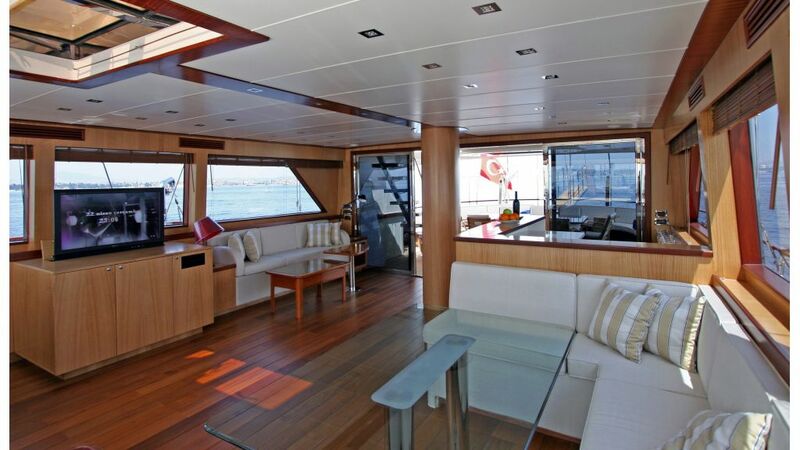 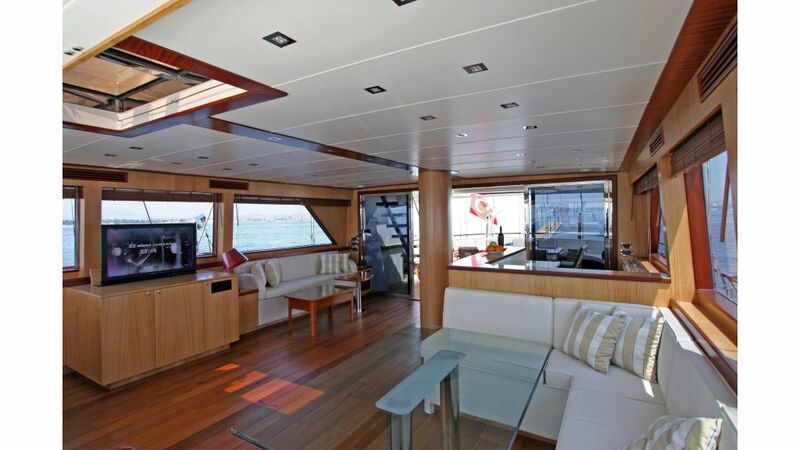 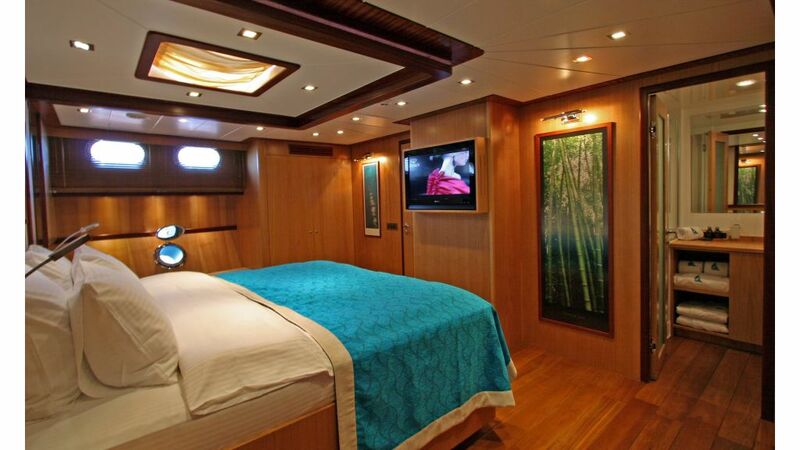 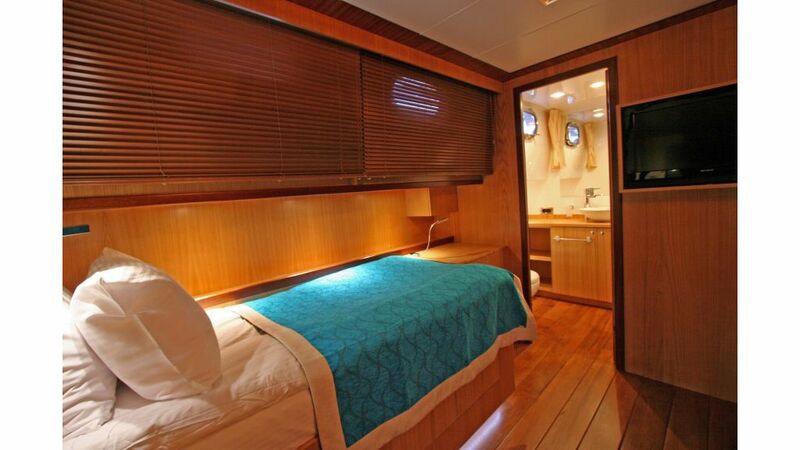 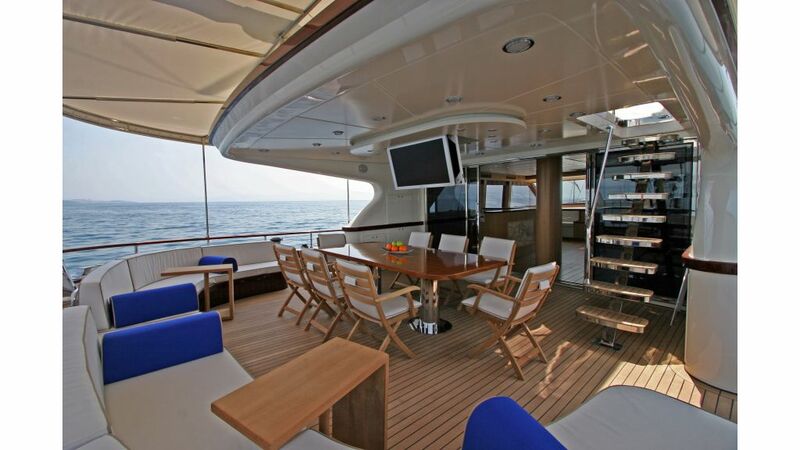 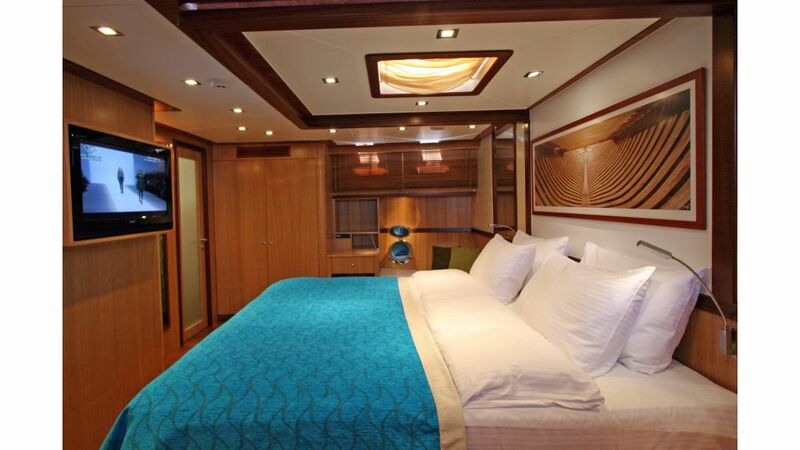 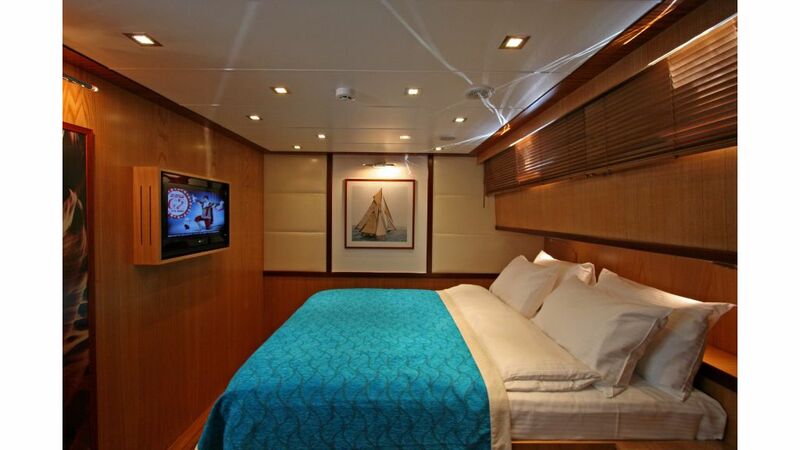 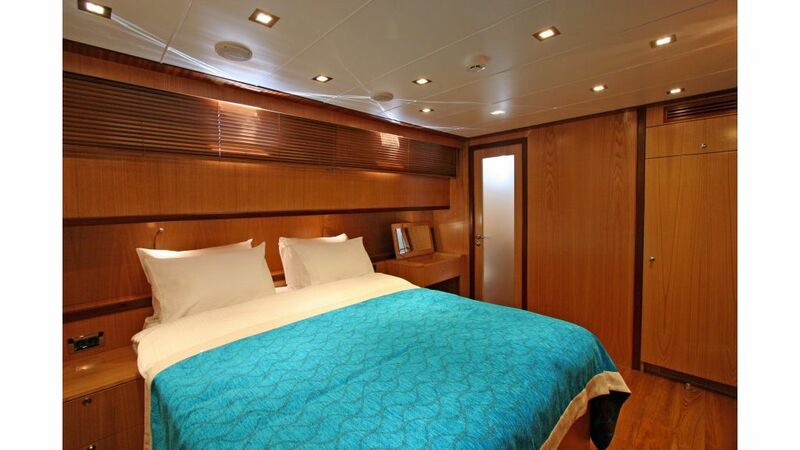 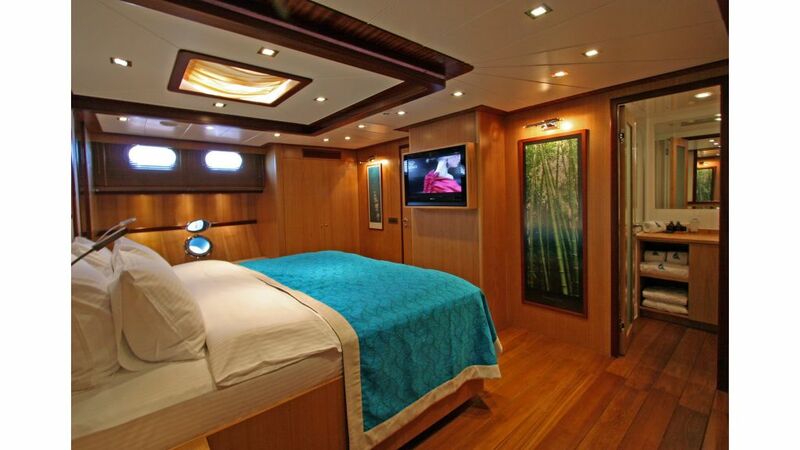 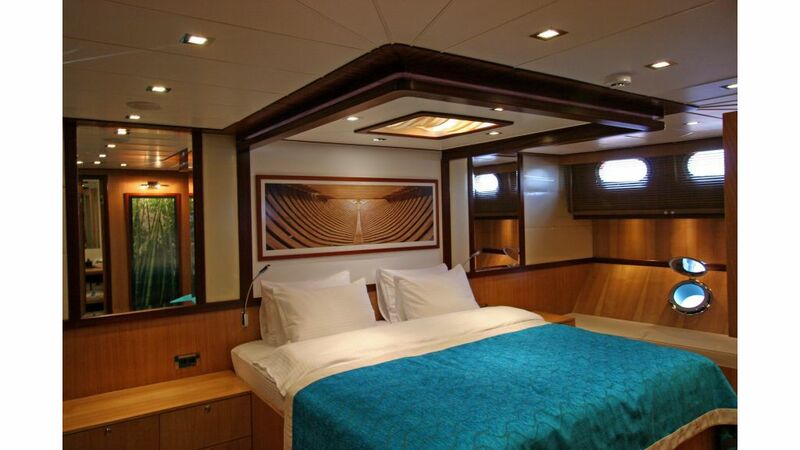 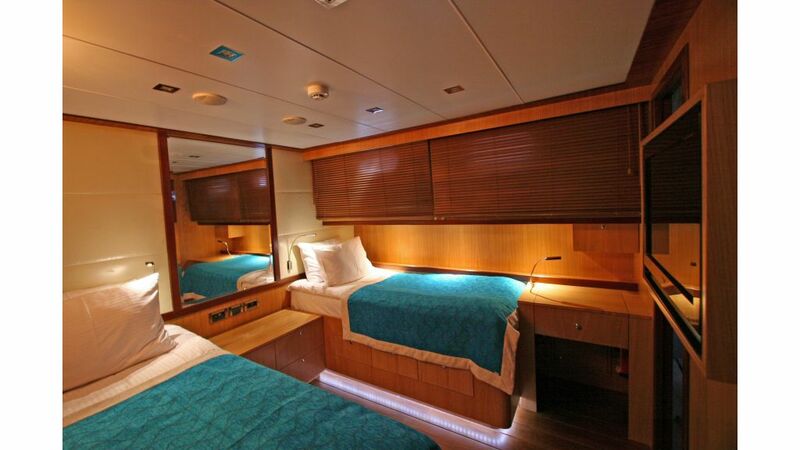 Her spacious saloon welcomes you with mesmerizingly modern and comfortable design , the forward aisle has daylight with stars and stripes view which makes her four cabins much more illuminated and fresh. 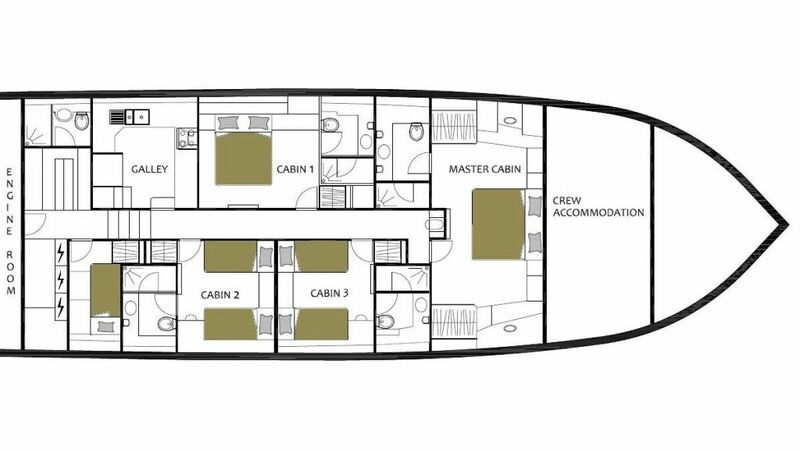 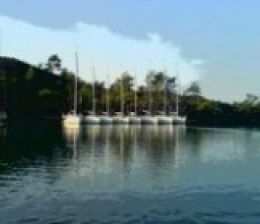 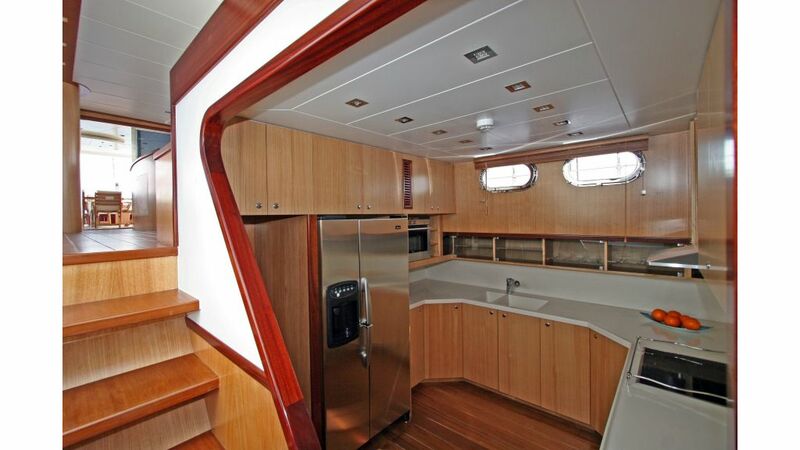 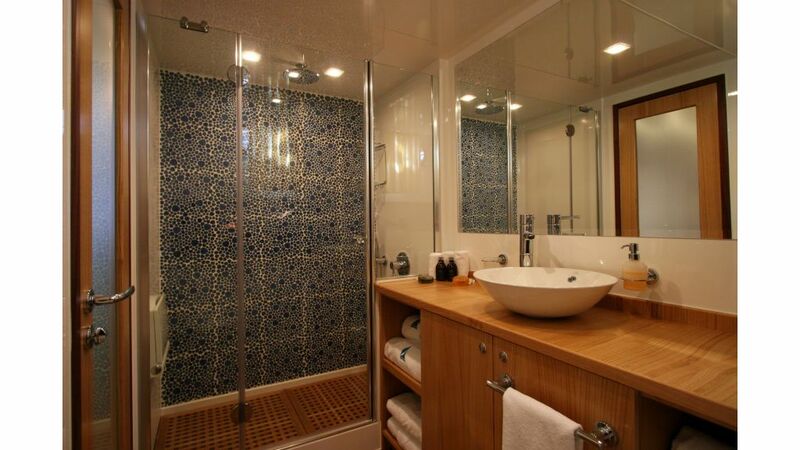 each and every cabin has a character of its own, Flybridge is the highlight of this cutey beauty.